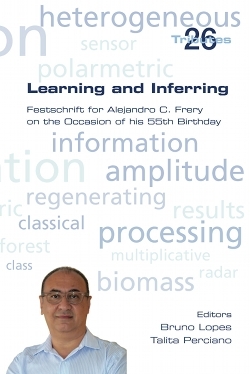 This volume is dedicated to Alejandro C. Frery, one of the most distinguished research scientists of today, on the occasion of his 55th birthday. It provides cutting-edge references on some of the most discussed research topics in probability, statistics, and image processing, surrounding some of Frery's research interests. Wireless sensor networks, clustering, regression models, simulation models, image processing and analysis, and data visualization are discussed by prominent researchers. This book is intended to celebrate Frery's birthday and to provide outstanding insights into the future of the discussed areas. The exceptional content presented can broadly help researchers and students in their career development.